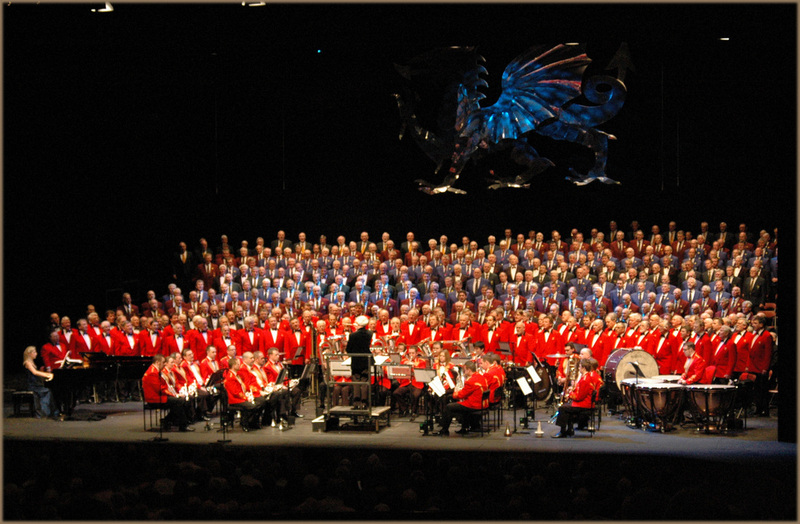 The 2016 Welsh Proms Cymru will take place 16 to 23 July 2016 at the national concert hall of Wales, St David's Hall, Cardiff. *The full schedule of events will be available here following our Spring 2016 media launch on April 19th. 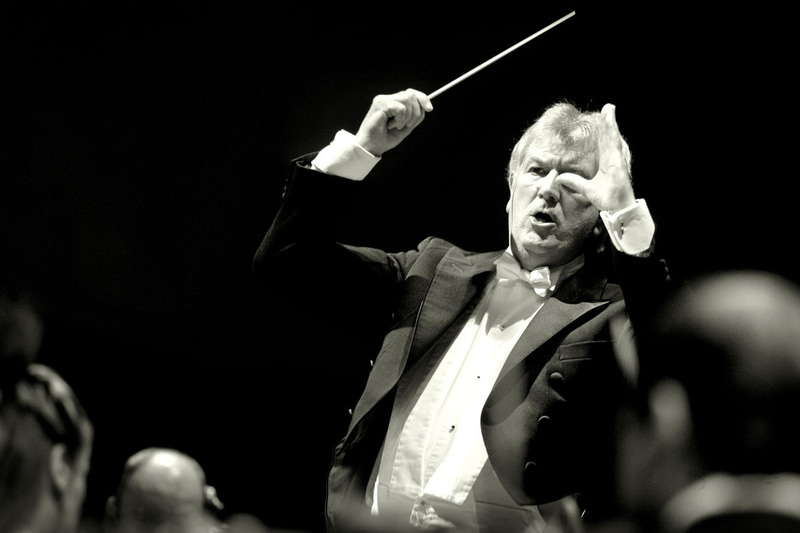 Taking place from 18 to 25 July, the 2015 Welsh Proms included performances from the world renowned Philharmonia Orchestra, Bournemouth Symphony Orchestra, The Cory Band & Massed Male Choir, Royal Liverpool Philharmonic Orchestra as well as, of course, the inestimable, incomparable ﻿Last Night of the Welsh Proms﻿. 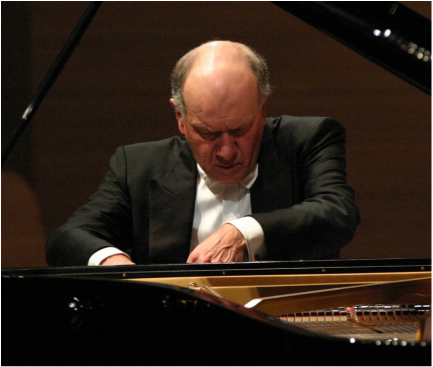 Soloists John Lill CBE, David Childs and Angharad Morgan & David Fortey all featured, together with the world premiere performances of new works by composers Paul Mealor and Johan De Meij. Full details of our incredibly successful 2015 season events can be found below. 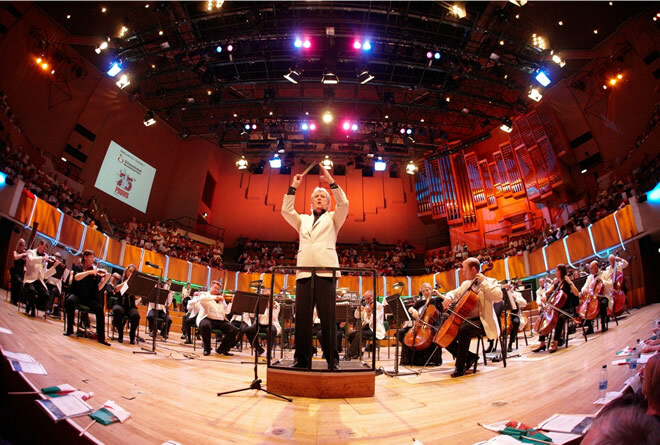 Detailed information on the 2016 Welsh Proms Cymru will be available here from Spring 2016. 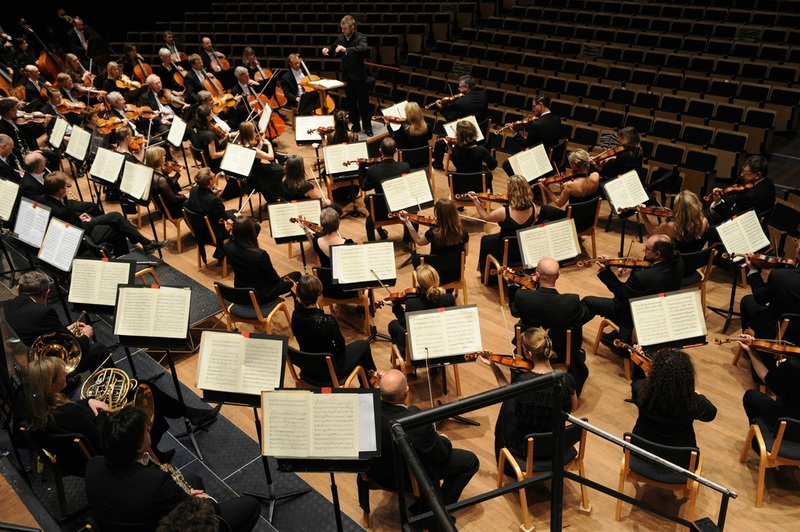 Booking seats for all 4 major Welsh Proms Cymru orchestral concerts above gave a saving of 5% on concert tickets. These savings will be retained in 2016.